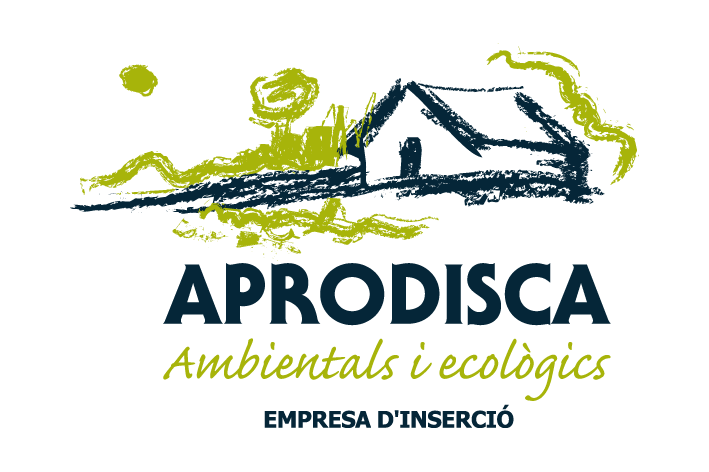 Hortus Aprodiscae project has been honoured with a special mention at the awards “Eco-eLabora-SEAE” to the generation and dissemination of knowledge, innovation in industry and ecological development, business model and social integration. The Spanish Society of Organic Agriculture (SEAE) will celebrate its 20th anniversary this year from the 26th to 29th of September and it will take place in Albacete at its biannual Congress X. Dedicated to promoting organic production and farming under the theme “Resilience, innovation, competitiveness and efficiency from Agroecology “. The awards will be given during the ceremony at its first edition “Eco-eLabora-SEAE” the generation, management and dissemination of knowledge and innovation in agroecology and organic production. These awards recognize those individuals or entities who contribute to agribusiness model and agro management that combines quality food production and natural resource conservation, considering agriculture and organic farming as a key driver for the challenges the sector faces such as the conservation and enhancement of biodiversity, mitigation / adaptation to climate change, water scarcity and sustainable rural and landscape development.